Face Makeup Products are products that are used to color and highlight facial features. 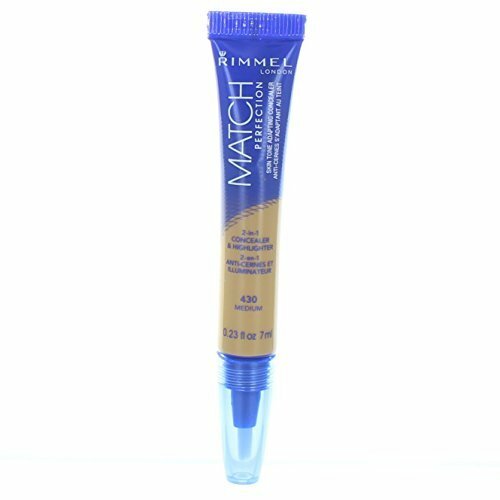 They can either directly add or alter color or can be applied over a foundation that serves to make the color even and smooth. For ingredient and safety information on facial makeup products. 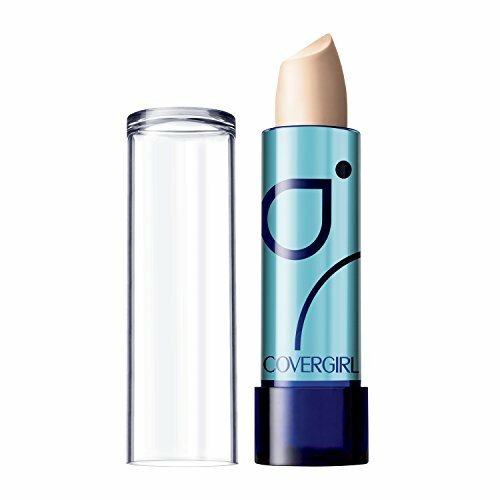 Concealers are products that are intended to conceal or cover up skin imperfections on the face. They typically work by applying color to the skin or through other effects such as the reflection of light or the shininess of the skin. They can be applied using a brush, cloth or spray and are typically used in conjunction with Foundations. 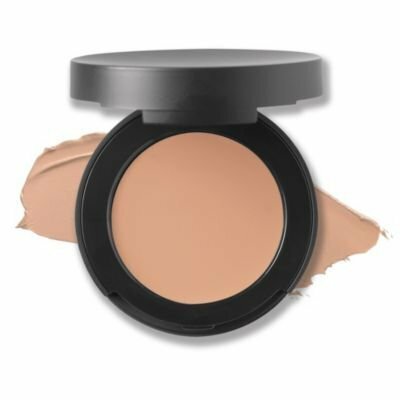 Concealers contain ingredients that apply color where it is needed in a precise and controlled manner. 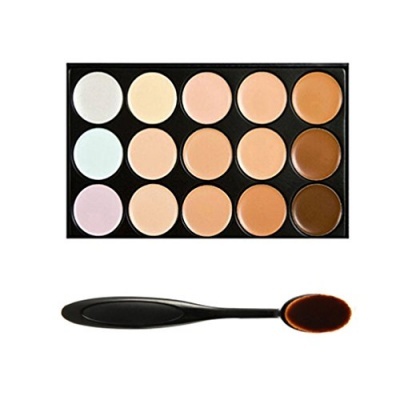 Concealers safety is established by selection of ingredients that are safe and suitable for this purpose. 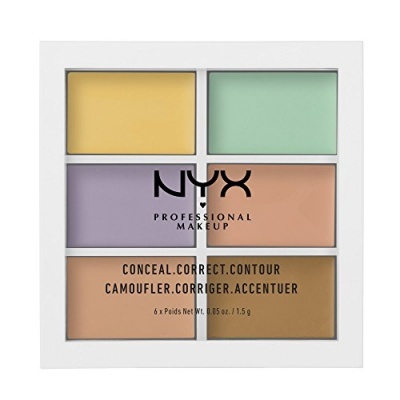 Color Facial makeup products are products that are used to color and highlight facial features. 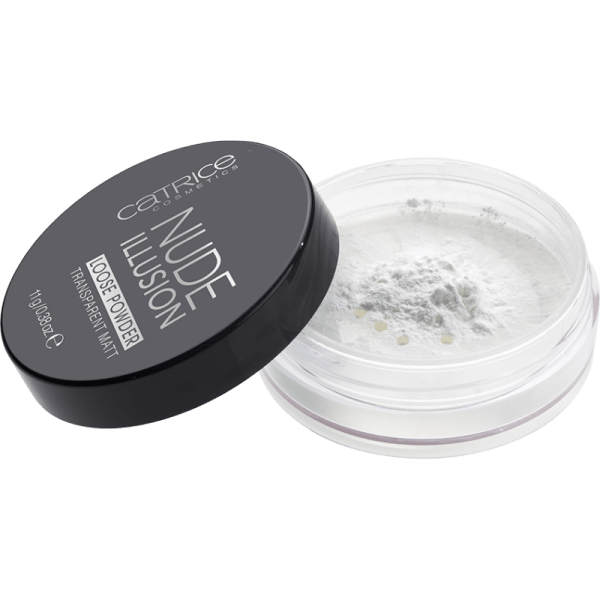 They can either directly add or alter color, or can be applied over a foundation making the color even and smooth.For ingredient and safety information on facial makeup products, use the links below. Lip colors are products that apply color, texture, and/or shine to the lips using a brush or other applicator. Lip colors contain ingredients that apply color to the lips in a precise and controlled manner. Foundations are creams, lotions or powders used as a base for facial makeup. They can be used to color the face and to conceal blemishes to produce an impression of health and youth. 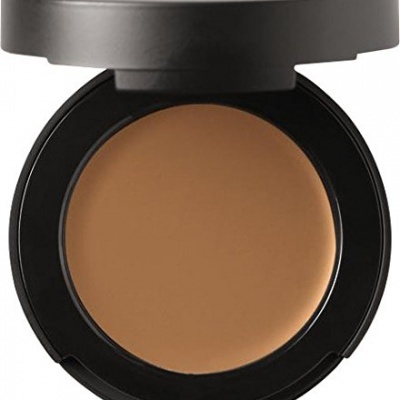 Foundations contain ingredients that apply color and/or powder to the skin in a precise and controlled manner. Foundation product safety is established by selection of ingredients that are safe and suitable for this purpose. In addition, Foundations are assessed for their potential to cause skin irritation or cause allergic reactions. 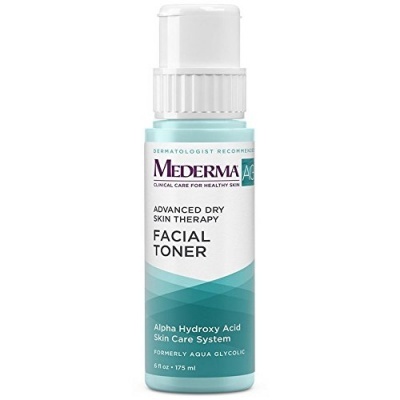 Powders are products that are intended to change the appearance of facial skin. They typically work by applying color to the skin or through other effects such as altering the reflection of light or the shininess of the skin. They are typically applied using a brush. Face Powders contain ingredients that apply color and/or powder to the skin in a precise and controlled manner. Face Powder product safety is established by selection of ingredients that are safe and suitable for this purpose. 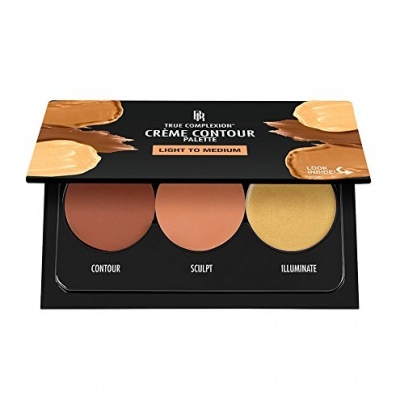 Cheek Colors are products that apply color to accent and highlight the cheekbones or cover up skin imperfections. Cheek color is often applied by women to redden the cheeks so as to provide a more youthful appearance. Cheek Colors contain ingredients that apply color where it is needed in a precise and controlled manner. 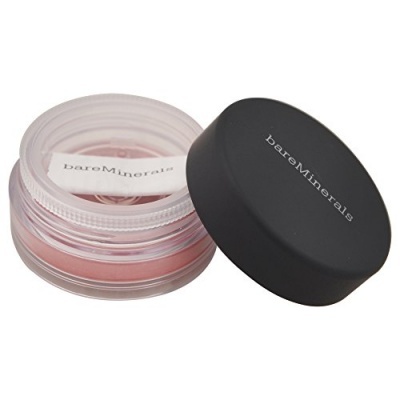 Cheek Colors safety is established by selection of ingredients that are safe and suitable for this purpose. In addition, Cheek Colors are assessed for their potential to cause skin irritation or cause allergic reactions.